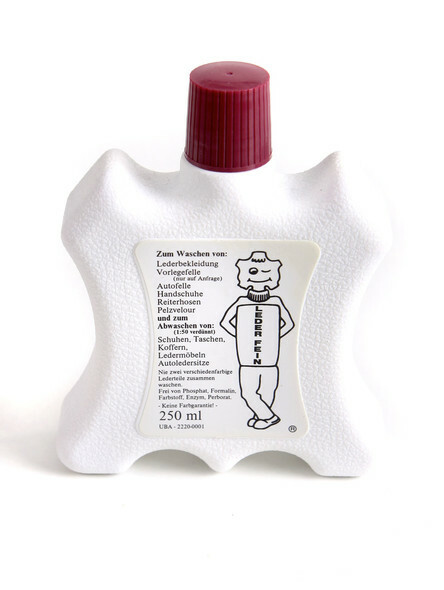 Professional leather care to wash leather in the washing machine. The Care-Wash-Concentrate is suitable for all types of leather such as suede, nubuck, leather with fur and leather-mix products. 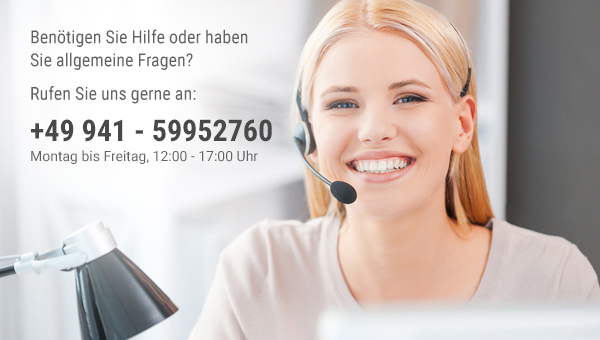 Guarantees a perfect result, what was confirmed by well-known companies. An expensive and risky cleaning with uncertain output is omitted. 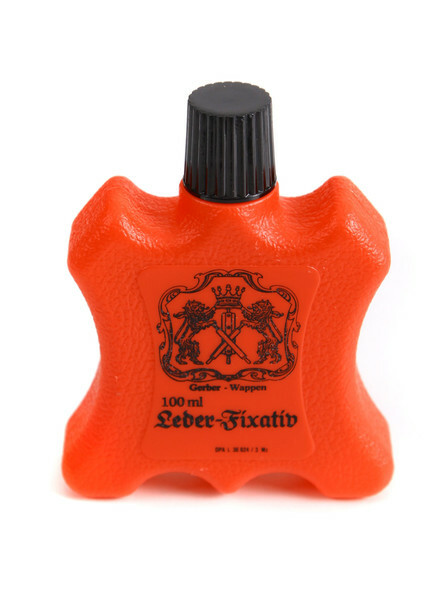 The delivery includes 1 wash concentrate (250ml), including washing instructions, which is sufficient for the purification of 2 leather jackets or 4 lederhosen as well as 1 bottle (100ml) leather fixative for fixing faded leather colors before washing. 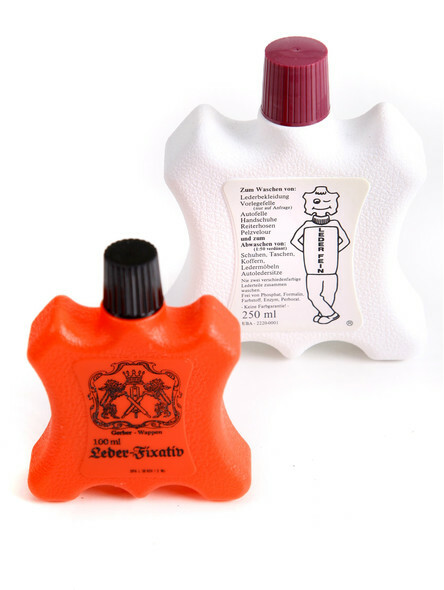 You can buy the concentrate and the fixative separately with us. More.